We stand together, we run together. This November, in the shadow of the Himalayas, we have a very special event in the making. 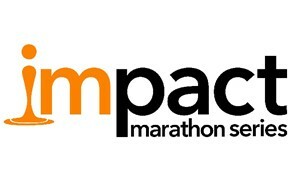 After an amazing year in 2016, the Nepal Impact Marathon is back and we are thrilled to have secured 5 places exclusively just for our supporters. This is a fantastic, unique way to combine an amazing adventure with supporting the work we are doing to protect the world's threatened forests. 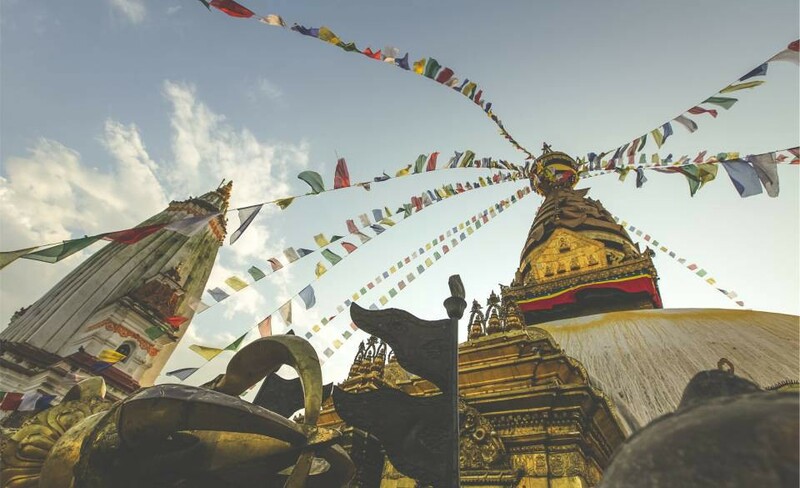 So here we go, this is your chance to make 2017 your biggest adventure yet, make an impact and explore Nepal. Stand For Trees needs you: Are you up to the challenge? More than a race, you'll spend an entire week living in a pop-up Athletes' Village, waking up each day to the sun rising over 20,000ft peaks (a team yoga session is a must! )…the unique part is what happens after breakfast, you'll be working with the local community to tackle some of the biggest problems facing them today. Last year, a 5km pipeline was built to bring fresh water to the village year round. 2017 will follow up on this project and make even greater impact in the community. The race itself is set over marathon, half marathon or 10km distance and winds its way through Shivapuri National Park, the team at Impact Marathon firmly believe it is the hardest challenge you'll have ever faced, but that is what makes it all the sweeter. With 6500ft of climbing at altitude it's a remarkable course, yet in 2016 runners of all abilities took on and overcame the Beast Of Shivapuri.